The Monster Energy NASCAR Cup Series embarks on the second leg of its three-race #NASCARGoesWest swing with the TicketGuardian 500 (3:30 ET on FOX, MRN and SiriusXM NASCAR Radio) at ISM Raceway in Phoenix, Arizona and a whole lot of highly motivated competitors are eyeing the trophy. That’s the case, of course, at every stop on the Cup circuit, but even this early in the season – three races in — competitors say they feel an urgency to capture a win and secure a place in the Playoff field. The one-mile Phoenix track is a particularly interesting venue when it comes to predicting a winner – only one person, Kevin Harvick – has repeat wins at the track since 2010. And three of the past 10 race winners – Carl Edwards, Dale Earnhardt Jr. and Matt Kenseth – are no longer competing. 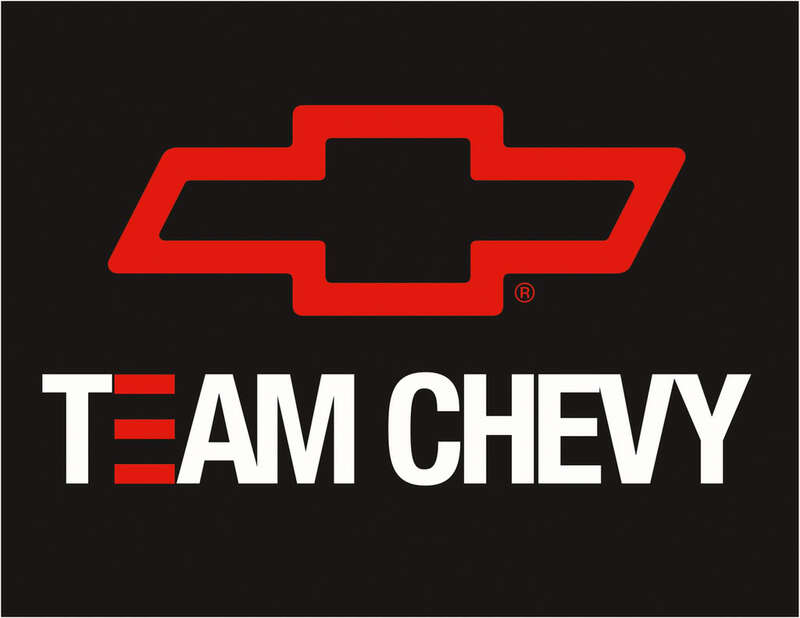 The last three race winners at ISM Raceway have represented the series three manufacturers, Ford, Chevrolet and Toyota. Ryan Newman is the defending race winner leading only the final six laps en route to his sole 2017 victory in the No. 31 Richard Childress Racing Chevrolet. In races just before and just after Newman’s Phoenix victory, the winner similarly was not the driver who led the most laps on the day. Joey Logano won the 2016 Fall race leading 58 laps, while Alex Bowman led the most laps (194) on the day but finished sixth. Kenseth won at Phoenix last November leading 62 laps compared to Denny Hamlin’s dominant 193 laps out front, which ended after late race contact with Chase Elliott. Harvick was the last to win and lead the most laps (139) in March, 2016. Also interesting to note, that of the series top ranked 16 drivers, only six – Harvick, Logano, Kyle Busch, Kurt Busch Denny Hamlin and Newman – have won previously at Phoenix. And only two-time champ Newman and eight-time champ Harvick have multiple wins among them. Seven-time champion Jimmie Johnson is currently ranked farther back in 29th-place in the standings – the slowest start to a season in his Hall of Fame bound career. 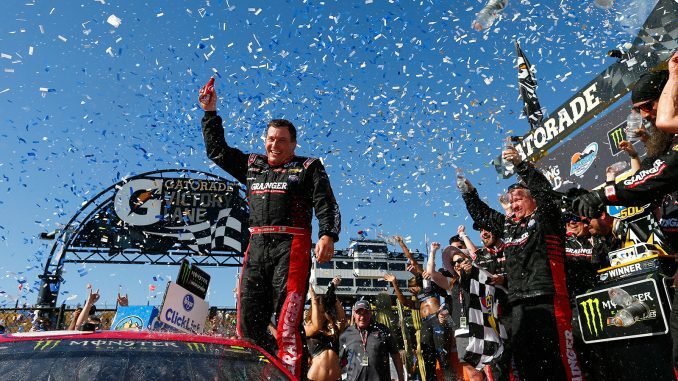 But Johnson has four ISM Raceway victories and all the motivation to end the longest winless streak of his career (26 races). 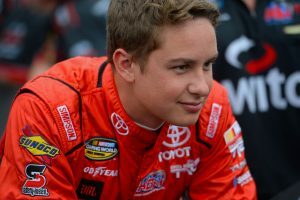 Christopher Bell’s NASCAR Xfinity Series program has kicked into high gear over the past two weekends with the young talent scoring podium finishes and winning consecutive pole positions since leaving Daytona Beach, Fla. for the season opener. The result is a massive jump in the series points standings for Bell and pits two talented rookies among the early season championship favorites. Bell trails JR Motorsports teammates, rookie Tyler Reddick and veteran Elliott Sadler atop the standings. Reddick and Sadler are tied for first place with a 23-point advantage on Bell. JR Motorsports teammates won both races at ISM Raceway in 2017 with drivers Justin Allgaier and now-Cup rookie William Byron. The 23-year old Bell finished an impressive fourth-place in his Xfinity Phoenix debut last November. What to Watch For: Kevin Harvick is hoping to win three consecutive races this weekend, following victories at Atlanta and Las Vegas, last week. He would be the first since 2015 to earn three straight trophies. … Seven-time champ Jimmie Johnson is riding a career long 26-race winless streak. He has four wins previously at ISM Raceway. … Of NASCAR’s “Young Guns,” Kyle Larson finished runner-up in this event last year – his second consecutive second-place finish on the West Coast swing – before winning from the pole at California the next week. … So far, all three 2017 pole winners have had last names that begin with the letter “B” – Alex Bowman, Ryan Blaney and Kyle Busch. 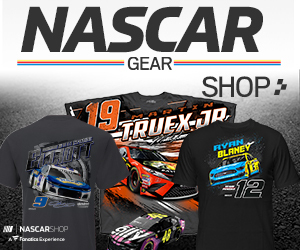 What to Watch For: The championship standings are so close it feels more like the Playoffs than the early season with JR Motorsports teammates Tyler Reddick and Elliott Sadler tied for the lead and rookie Christopher Bell in third-place, 23-points back. …The last two ISM Raceway winners have been Xfinity Series regulars (William Byron and Justin Allgaier). …Kyle Busch has an amazing 10 wins in 21 Xfinity Series races at ISM Raceway. …Jamie McMurray is entered to race this weekend. He won this event in 2004.